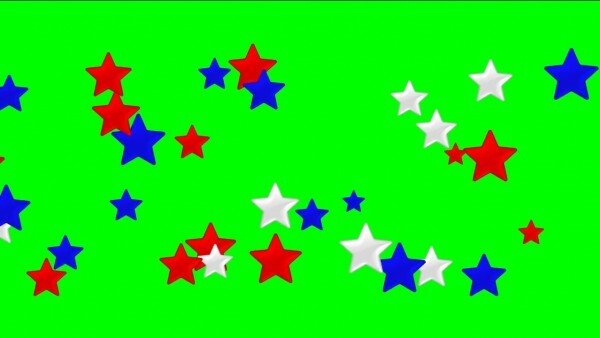 Buy color stars video on transparent background for Intro, title. Animated blue, white, red stars video on green chroma key background. Color stars video footage for intro video, for wedding video, love story films, titles, intro, transition and presentation. 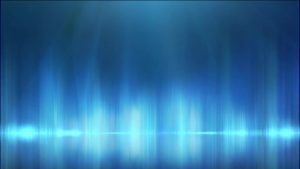 Blue footage for video films and intro video background. 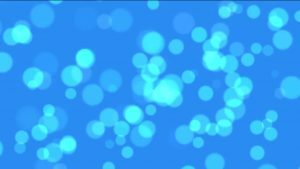 Nice footage with blue circle for video title and intro video presentation. 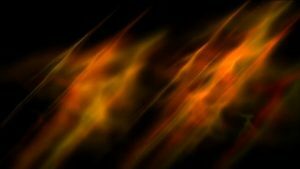 Animated abstract flame video background, for intro, video, presentation, films, intro, titile and site background . Fire flame background animated abstract video.